This table talk will be geared towards those who want to plant natives in their gardens, but don’t know how to decide what to plant. 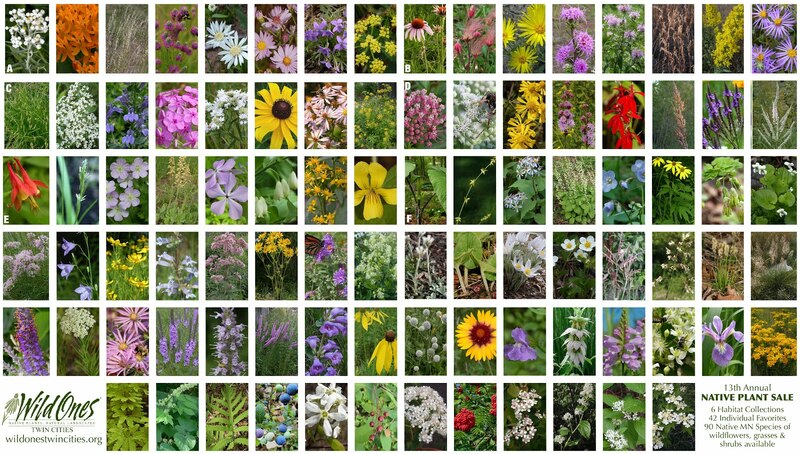 We will cover the very basics of native plant selection and design, including guiding principles and a summary of books and websites that can be helpful resources. 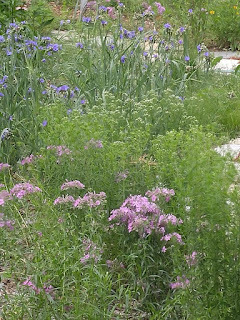 We will also look at some examples of sites planted with native plants of various scales and design styles for inspiration, and leave plenty of time for questions at the end. In this session we will discuss basic printicples, challenges and ideas for getting started. Terry Serres is completing a Master's program in forest ecology at the U of M. He has professional certifications in wetland delineation and ecological restoration and has taught professional enrichment courses on botanical topics for foresters and naturalists. Originally a conventional gardener, Terry has ramped up his commitment to native plants and finds himself on an exciting curve. He'll share a bit of his personal experience in site preparation and plant selection. still have a tended, managable landscape? 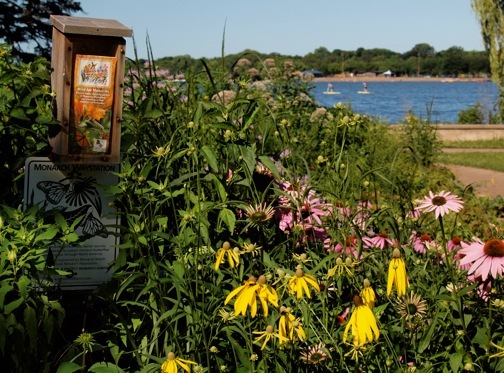 How to encourage a local ecology to thrive? How to know when to step aside, observe what is happening and let the process unroll? Having nature right out your door, is to experience wonder time and again. 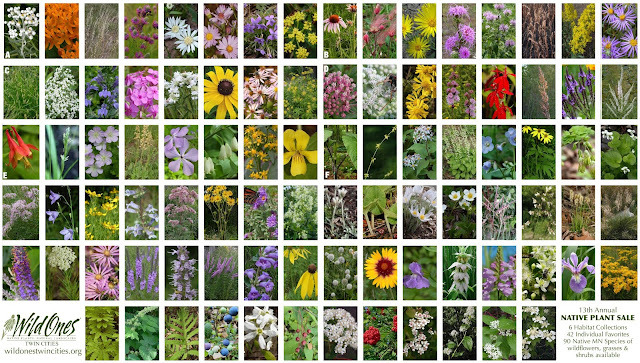 Your native plant garden is dynamic, taking on new character throughout the season. Seasonal blooms draw in new varieties of seasonal pollinators. 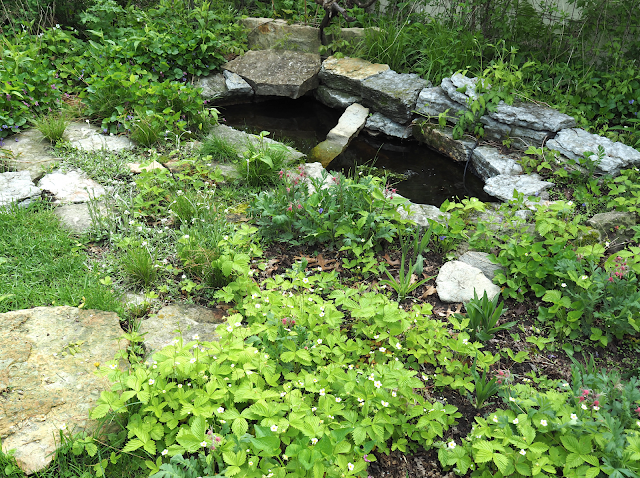 Native gardens evolve over time - soil nutrients alter, plants move about, the seed bed grows, some plants thrive while others don’t. Change is the constant. This is natural, as is a plant species behaving differently in various situations. 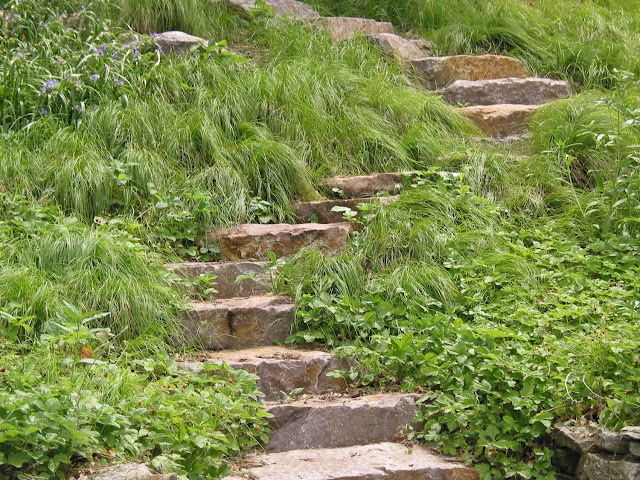 Your specific site conditions will also change - perhaps more shade or sun from tree growth or loss, plant competition, wildlife activity - to name a few. Variations on a theme in the native plant garden are continually enlivening - enjoy! This year we are offering 6 collections and a variety of individual favorites in 3 convenient sizes available for pre-order. 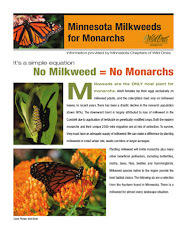 All plants available for pre-order are grown by a local Minnesota native plant nursery without the use of neonics. and HERE to download an order form. 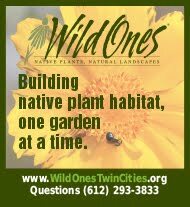 Additional native plants donated by WOTC members will be available for sale on Pick-up day. Keep this in mind as you divide your native plants this spring, and donate extras to help support your local Wild Ones Chapter! If you would like to donate plants, please label each pot with both the common and botanical names, and bring to the pick-up location above on Saturday, June 1st between 10 am and noon.